I read this blog post from Dorie Clark back in March. I keep notes on interesting blogs and articles I come across and wanted to share this one with you regards the importance of data visualization. Dorie Clark is a marketing strategist and professional speaker who teaches at Duke University’s Fuqua School of Business. Learn more about her new book Reinventing You: Define Your Brand, Imagine Your Future (Harvard Business Review Press) and follow her on Twitter. I hope you find this helpful in your data visualization endeavors. We’ve all heard that Big Data is the future. 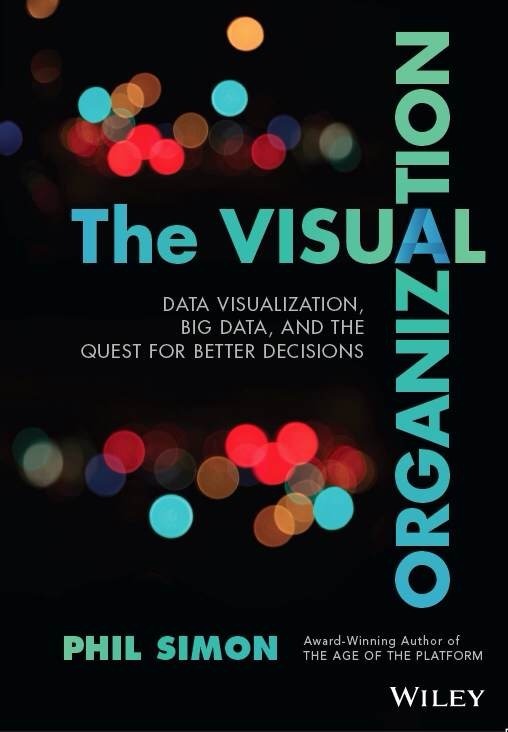 But according to Phil Simon’s new book The Visual Organization: Data Visualization, Big Data, and the Quest for Better Decisions, that may not be quite right. Big Data is a powerful discovery tool for companies seeking to glean new insights. But without the right framework for understanding it, much of that knowledge may go unrecognized. Oftentimes, it’s data visualization that allows Big Data to unleash its true impact. “The Visual Organization is fundamentally about how progressive organizations today are using a wide array of data visualization (dataviz) tools to ask better questions of their data – and make better business decisions,” says Simon, citing the example of companies such as Amazon, Apple , Facebook, Google, Twitter, and Netflix, among others. Of course, many companies have long been using rudimentary dataviz tools, such as a Microsoft Excel graph or chart, he notes. “But that’s unlikely to promote true data discovery.” On the contrary, at the most advanced companies, “you’ll see that employees are doing a great deal more than creating simple graphs, bar charts, and pivot tables. Employees here are interacting with their data, and learning new things about their businesses in the process. 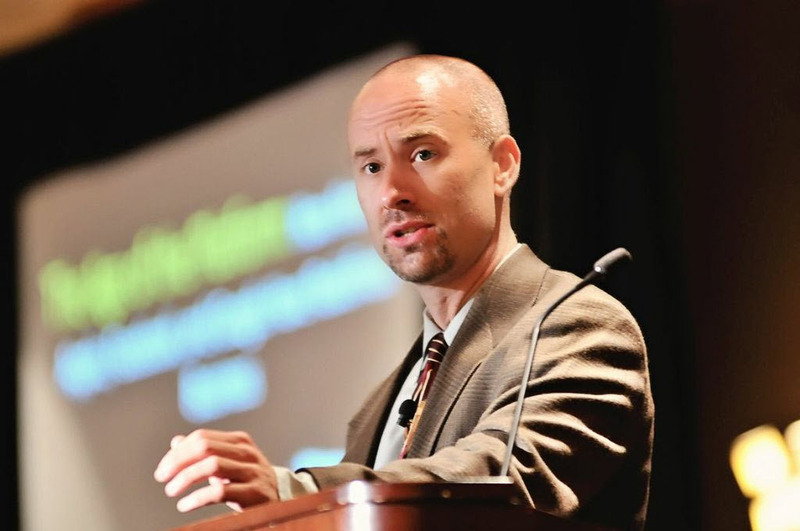 Data visualization allows Big Data to unleash its true impact, as author Phil Simon explains. For Simon, data visualization is the necessary ingredient in bringing the power of Big Data to the mainstream. How is your organization using dataviz? Source: Dorie Clark, Data Visualization Is The Future – Here’s Why, Forbes, March 10, 2014, http://www.forbes.com/sites/dorieclark/2014/03/10/data-visualization-is-the-future-heres-why/.